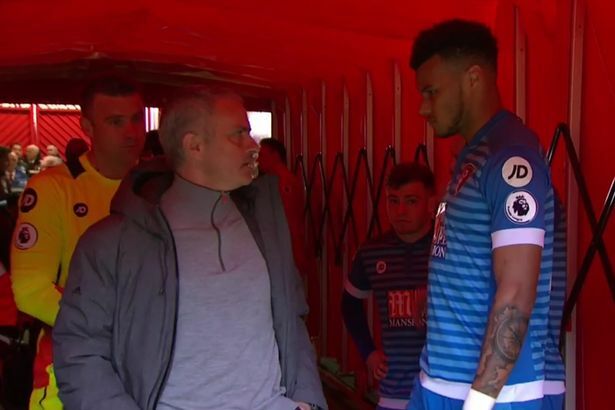 Bournemouth’s Tyrone Mings has revealed what Manchester United manager Jose Mourinho said to him prior to the second half of their Premier League tie last year after the had defender ‘accidentally’ stood on Zlatan Ibrahimovic’s head. The Guardian reported that Mings did not think it was that big an incident because it was not done purposely and so was consequently surprised when Mourinho approached him just before the second period. The defender was banned for five games for the incident back in March, whilst Ibrahimovic served a three match ban for his deliberate elbow on Mings later in the match. The former Ipswich Town man went on to explain how the referee had informed him the ‘stamp’ would most probably be reviewed after the game, which was the last thing he needed before heading out for another 45 minutes against Manchester United. 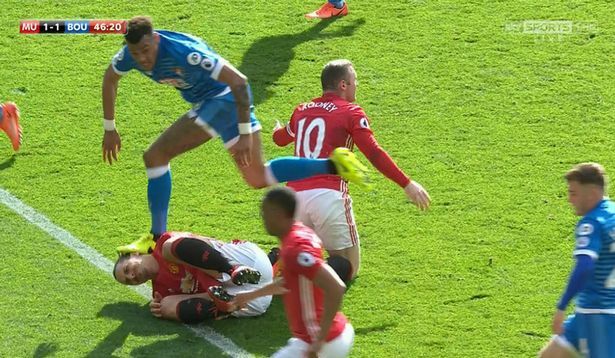 It seems pretty clear that Mings did not do it out of malice, but a boot to the head deserves punishment either way, intentional or not. Ask Sadio Mane.